Flowers? Candy? Boring! Surprise mom with one of these awesome tech-centric gifts this year. Mom’s special day is right around the corner. You're not really going to give her flowers or candy again this year, are you? It's not too late to surprise her with the gift of technology, instead. Here are six memorable products she’s sure to appreciate. 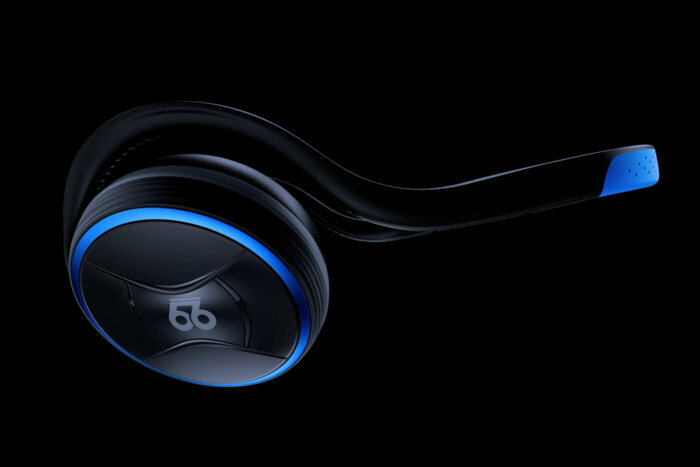 The Pro Voice wireless headphones from 66 Audio not only sound great, mom can use them to summon Alexa anytime she’s wearing them—even if she doesn’t have an Echo smart speaker. They’re an on-ear design with a band that rests on top of the ears and wraps around the back of the head. A tight fit ensures they won’t fall off, even while exercising. There’s Bluetooth—and aptX—support, so mom can pair these cans with her smartphone and make phone calls in addition to playing music. She can use the MotionControl app to choose from various EQ presets—Jazz, Rock, Rap, and others—or create her own custom presets. The Pro Voice fold up to fit into a very small case, making them easy to stash in a pocket or bag. I’ve tried plenty of high-tech gadgets that claim to rapidly chill beverages, but this simple device beats them all. The HyperChiller consists of two stainless steel chambers that fit inside of each other and then inside a plastic cylinder. You pour water into the inner and outer chambers and then toss it in the freezer overnight. When mom wants to instantly chill a beverage—from piping hot coffee to room-temperature white wine—she need only pour into it into the HyperChiller, swirl it around for a minute or two, and pour into a glass. 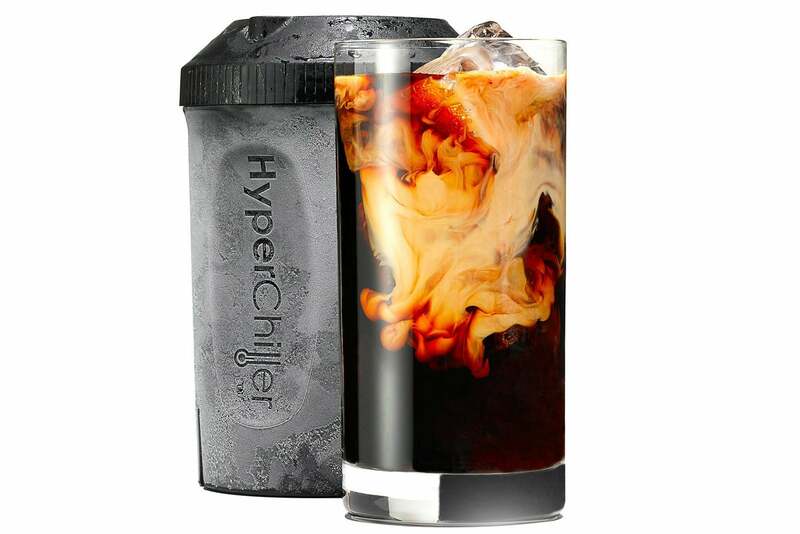 It’s as great for iced coffee as it is chilling beverages like wine or whisky that you don’t want to dilute with ice. The ice lasts long enough for about two servings, then you rinse it clean and toss it back in the freezer for the next time. 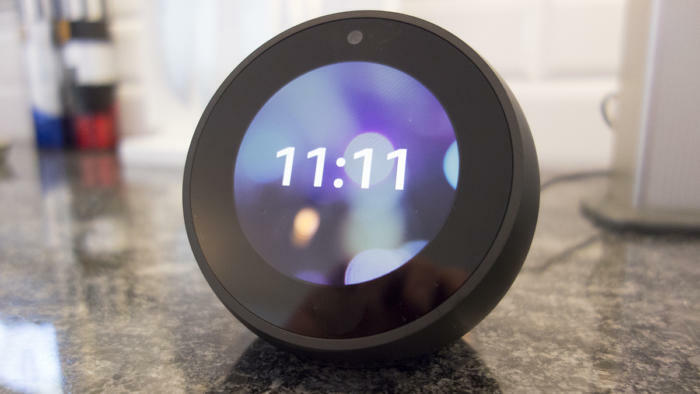 You can use the Spot to make voice calls to other Echos and contacts who have the Alexa app installed on their smartphone, and a built-in camera lets you make video calls to friends and family who also have display-equipped Echos. If mom doesn’t care about the video features, the Echo Dot and Google Home Mini are equally great for many other tasks, including smart home control. And if she’s a music buff, the Sonos One is a fantastic foundation for a multi-room audio system. It has Alexa built in, and support for Google Assistant is on the way. Help mom relax with this high-tech aromatherapy device. 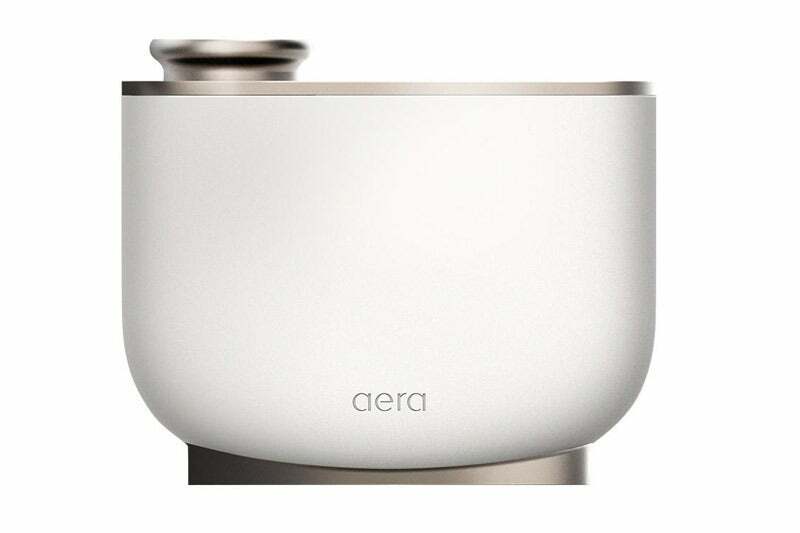 The Aera Smart Diffuser emits bursts of fragrance in a dry vapor that won’t stain drapes or furniture. She can program the device on her smartphone so that it operates on demand, on a schedule that the scent isn’t wasted on an empty house, or on demand via Alexa. The amount of product released can be adjusted on a scale of 1 to 10 according to the size of the room it’s operating in. The Aera’s secret is the size of the droplets it releases into the air: Measuring about one micron each, the company says 125,000 Aera droplets can fit in just one droplet from the typical aerosol source. This tiny size helps the aromas thoroughly disperse throughout the room. Sets of three fragrance samples costs $39 each, while full-sized capsules—which can last for months, depending on how frequently they’re used—cost $49 each. The importance of medication adherence can’t be overemphasized, but it’s all too easy to for busy moms—and grandmas—to forget. 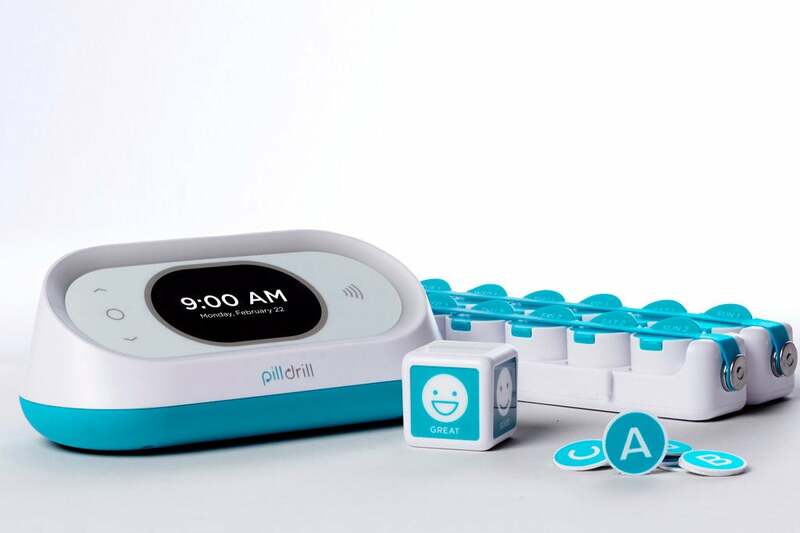 The PillDrill is a great tool for anyone taking prescription meds, and if you’re helping an elderly mom to stay out of nursing home, it enables you help her comply with her prescription regimen. The system consists of a Wi-Fi-connected hub and several components with embedded RFID tags. The hub, smartphone app, and/or SMS messages remind you when medications should be taken and records when they’re consumed—and notifies if doses are missed, maintaining an ongoing history. You can read our in-depth review here. Like a mechanical alchemist, the SodaStream Aqua Fizz can convert ordinary tap water into delicious sparkling water in just 30 seconds. 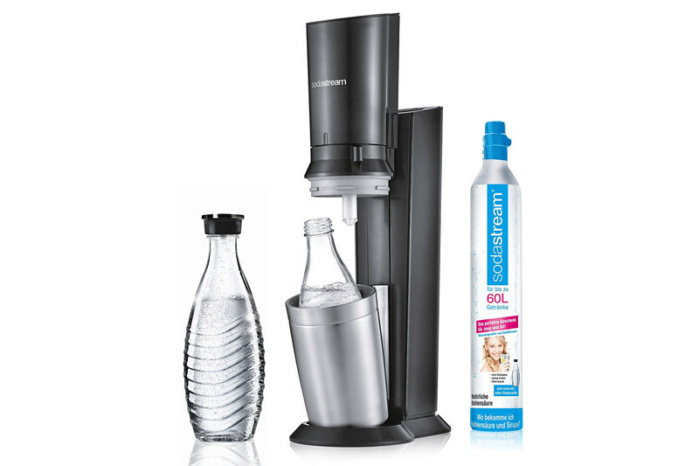 Mom simply fills the one-liter glass carafe, places it in the mechanism, and pushes the button on top a few times to infuse it with carbon dioxide from a pressurized canister. It doesn’t need to be plugged in, and its 6.25-inch-wide by 10.5-inch-deep footprint doesn’t take up a lot of counter space. She can add a little flavor with fruit-based concentrates—just a teaspoon is enough to infuse a bottle (post carbonation) with raspberry, lemon, or more than 60 other flavors without adding any sugar or calories. You can also make homemade tonic water for cocktails. To my taste buds, the results are indistinguishable from the sparkling water you buy in the store, and the carbonation adds a mineral essence to plain water when it’s not otherwise flavored. The kit we reviewed came with two one-liter bottles—each sufficient for roughly two glasses of water—and one cylinder of CO2 that’s good for 60 liters of water. Exchange CO2 cylinders cost $30 each (bring your empty to an authorized retailer), or you can arrange for an exchange service with free delivery in limited areas.